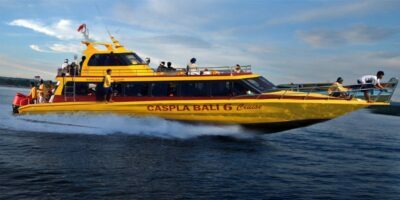 Sindex “Sindu Express” Fast Boat has excellent facilities, especially the spacious cabin so passengers will feel very comfortable while in the ship. We have feature eco green hostel because we make bild 95%from bamboo and realy nice for stay like on the real village of indonesia we adopted desain. 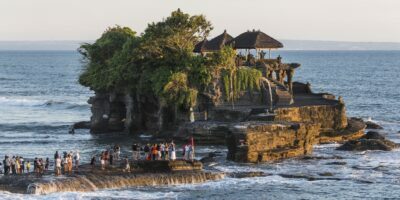 In Bali, Tanah Lot temple is known as one of the sea temples. According to local legend, each of the sea temples was to be within eyesight of the next. All of the seven temples were also made to protect the island. The shrine was built by Dang Hyang Nirartha in the 16th century during his journey through Bali’s south-west coast. There, he found a small island and decided to spend the night on it. In the next morning, the priest asked local fisherman to build a shrine on the rock dedicated to the God of the Sea. Besides the awesome beaches and glamorous nightlife, Bali is also the place where cultural activities are still done by most of the local people. Many temples are built in many spots of the island and it shows that the people never leave their tradition. For many tourists and travelers, the local cultural activities are interesting sights to see. Bali has kinds of squareswhere the people, tourists and travelers could come and enjoy the unique atmosphere as well as seeing Bali’s local people activities. 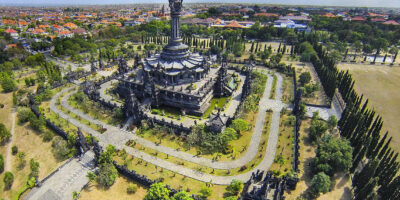 Two of them are Puputan Square (Alun – Alun Puputan) and Taman Wedhi Budaya (Bali Art Center). 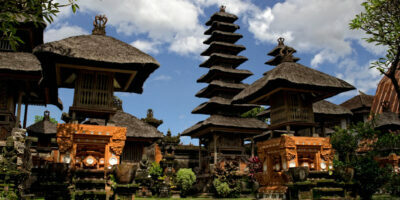 Those are the cheap destinations where you can see Bali cultures, arts, and other things about Bali. Bali Museum is an ethnographic and historical museum at Denpasar Bali. 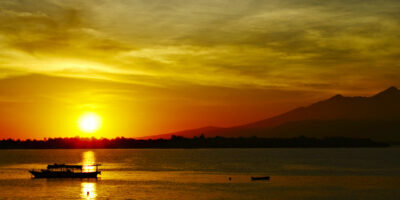 It collects the ancient prehistoric and historic things belong to Bali Island. 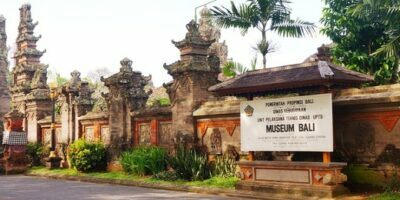 This museum was established to reserve the antiques andoriginal cultural objects of Bali from the modern life influences. 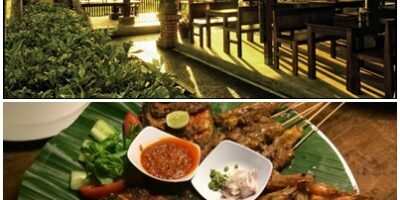 When we talk about culinary adventure in Bali, Denpasar is the best destination because there are many restaurants bring a vast selection of menu. The location of Sendang Gile and Tiu Kelep are just perfect. They are near Gunung Rinjani so that you can still feel the great air and atmosphere of the mountain mixed with the fresh air of the waterfall splashing in the air. This can be a tiring destination because you have to walk and climb up, but it is worth the price. There are many good things to enjoy. So don’t worry to take some steps to get there and just enjoy the natural surroundings around the way. Once you are there, you can relax and chill for a while before trying some good foods. 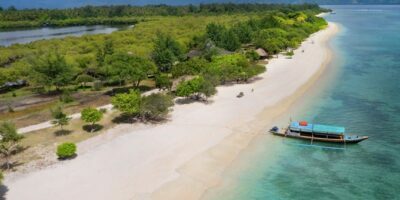 Gili Air offers almost all tropical island tourism activities such as swimming, snorkeling, and diving. The swimming and snorkeling spot is along the east coast that will give you a view of beautiful coral reef with the colorful fish swim around it. There are few dive centers that will take you to the right direction for marine adventures. 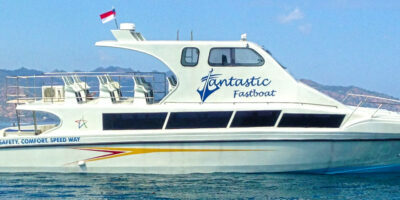 Manta Dive, Blue Marlin, and Dream Divers are dive centers with PADI course. There are a lot of activities that you can experience in this island. Diving is one of them. The most popular stretches of beaches are “Goodheart” (the main stretch) and “North Beach” where the best snorkeling can be found. 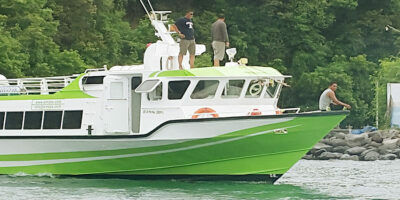 Each dive school has its own fleet of traditional outrigger boats that ferry divers offshore to the wall and reef where the best spot diving is to be found. Looking for a quiet and beautiful place to spend a honeymoon? This island is very suitable to you. 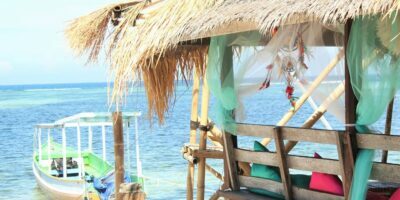 You will have experience living in a tropical island with charming Thai style huts on the main beach which close to the water’s edge or bungalows with tropical gardens on the northern of the island.